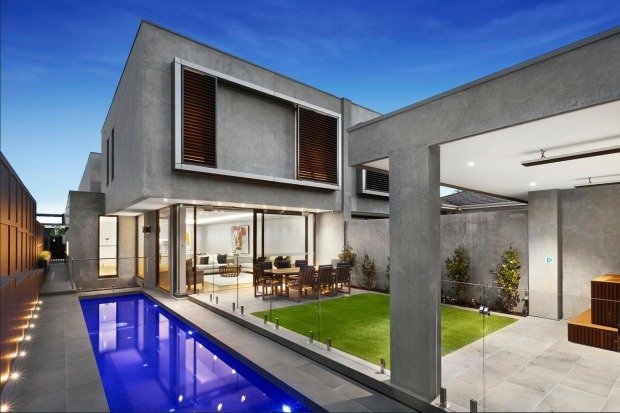 Sydney and Melbourne led a surge in auction clearance rates, despite record numbers of listings, as buyers who missed out late last year competed with a new wave of buyers. Auctions cleared in the NSW capital jumped to a preliminary figure of 81.5 per cent from 80.6 per cent last weekend and to 80.1 per cent from 75.7 per cent in Melbourne, CoreLogic figures on Sunday showed. Nationally, the average clearance rate lifted to 78.6 per cent from 74.9 per cent. 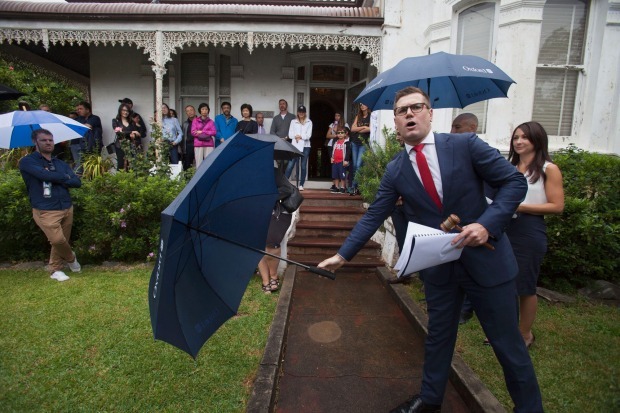 The first weekend since the start of the year that allowed homeowners to auction their dwellings after a traditional four-week campaign, it was a record February for listings in Sydney, Melbourne and Canberra. Some agents expect listing numbers to grow further next month, suggesting a turnaround from as recently as last month, when numbers almost half of their level a year earlier were putting the industry under pressure to cut commissions and staff. In Melbourne’ upmarket eastern suburb of Malvern, real estate agency RT Edgar employed traffic control to manage cars and the crowd at the auction of a newly built three-level, four-bedroom townhouse. 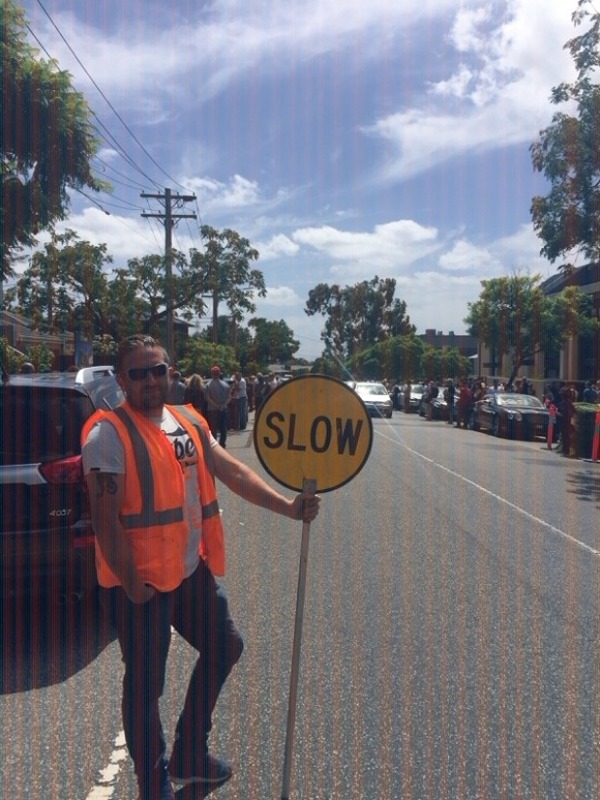 “The intention was to slow them, but the crowd was so big – I thought about 350 people – that the guys said there were so many people and so much traffic they closed the road when I started the auction,” agent Mark Wridgway said. But the disruption didn’t last long. The opening bid was $100,000 over the $4.3 million reserve and it sold after just 17 bids for $5,075,000 to a local owner-occupier – 18 per cent above reserve. In Marrickville, in Sydney’s inner west, competition between developers pushed a four-bedroom home in an area zoned for redevelopment to $3.87 million, nearly double the $2.1 million reserve. Away from Sydney and Melbourne, results were mixed. In Canberra, the clearance rate slipped to 77 per cent from 79 per cent a week earlier on a record February number of 79 auctions, data from Fairfax Media-owned Domain Group show. Preliminary figures from CoreLogic for the nation’s capital showed the preliminary clearance rate slipped to 77.3 per cent from 80.2 per cent last weekend. Retired public servant Greg Feeney’s four-bedroom home at the foot of Mount Ainslie was passed in after a vendor’s bid of $1.95 million failed to get a higher price. In Brisbane, the preliminary clearance rate of 63.6 per cent, based on the results of 99 auctions reported, was well up on the 47.1 per cent figure of a week ago. Adelaide’s 76.3 per cent – on 80 reported auctions – was also higher than last week’s 65.8 per cent. Preliminary figures showed Perth’s clearance rate, based on results of 14 of the scheduled 46 auctions scheduled, slipped to 21.4 per cent from 31 per cent a week earlier.